Living in the South, I have learned that ranch dressing is a big part of Southern cuisine. It’s a dip for veggies, a must for chicken wings and a favorite salad dressing of many southerners. I haven’t bought a bottle of salad dressing in years! I prefer to make my own. 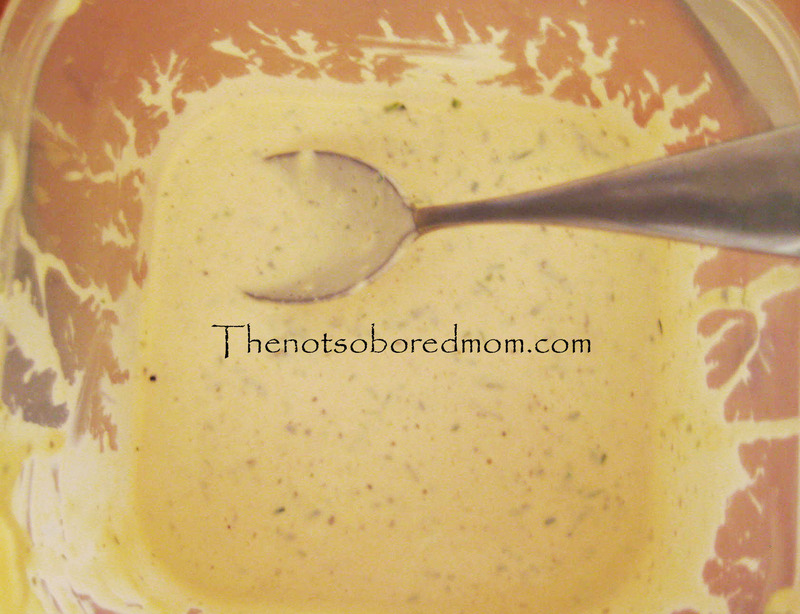 One of my favorite ranch recipes is for Parmesan Peppercorn Ranch. 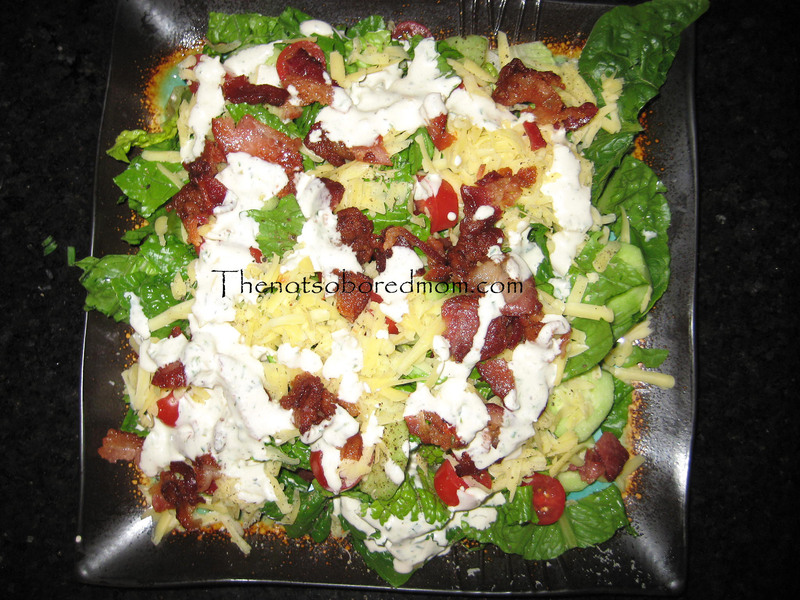 If you love ranch dressing or if you need help getting your kids to eat veggies or simply want to see how Southern folks make ranch, you must try this recipe. The ingredient list is long but all you need is a food processor and in just a few minutes you will have creamy homemade ranch dressing. Put all ingredients in your food processor with the exception of the buttermilk. I slowly add the buttermilk because I like my ranch on the thicker side but this is a personal preference. If time permits put all the ingredients in a Pyrex glass container and let it sit in the fridge for an hour or more. This just gives all the flavors a chance to really meld together. Tonight I made salads which I topped with the Parmesan Peppercorn Ranch. Time to dig in! What’s your favorite salad dressing? Do you make your own? Please share in the comments below!